Fufu recipes include but are not limited to: Agidi, Eba (Garri), Corn Meal, Amala, Semolina, Pounded Yam, Tuwo Shinkafa and Cassava Fufu. 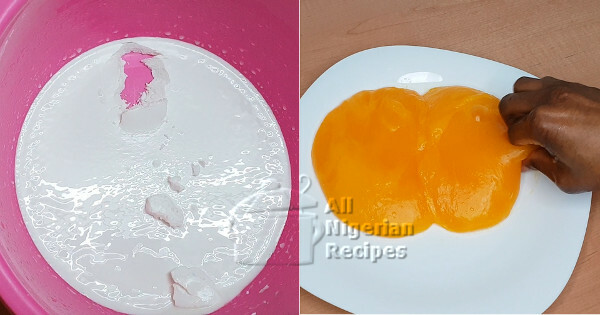 If you scroll down, you will find low carb fufu recipes that are perfect for diabetic patients and those on a strict low carb diet like the ketogenic diet. 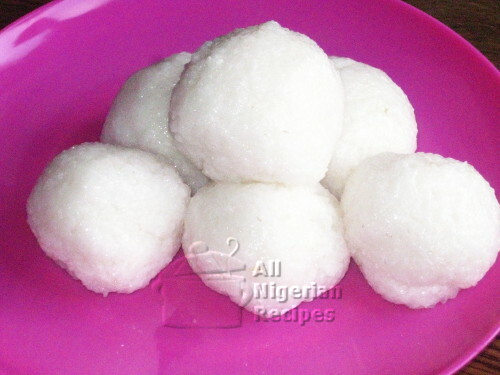 They include: Carrot Fufu, Eggplant Fufu, Cabbage Fufu, Cauliflower Fufu etc. Do you prefer videos? 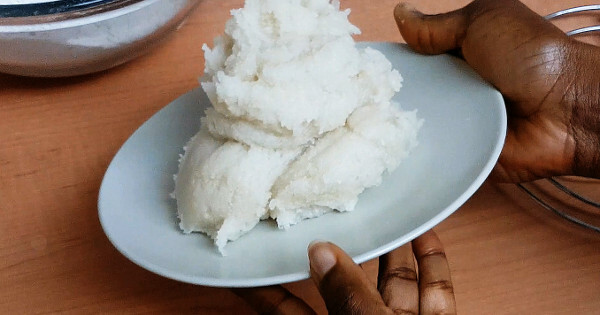 Then watch all the Nigerian Fufu recipes videos here. 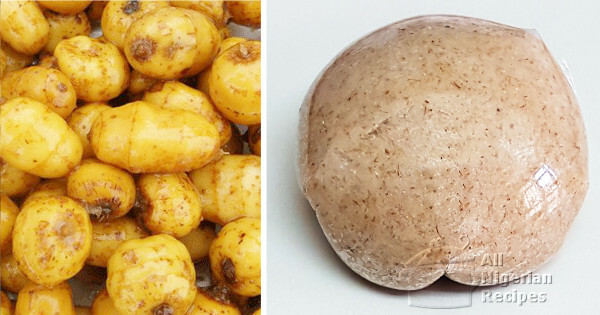 Niger Deltans swear by Starch, the yellow swallow served with Banga Soup and Owho Soup. 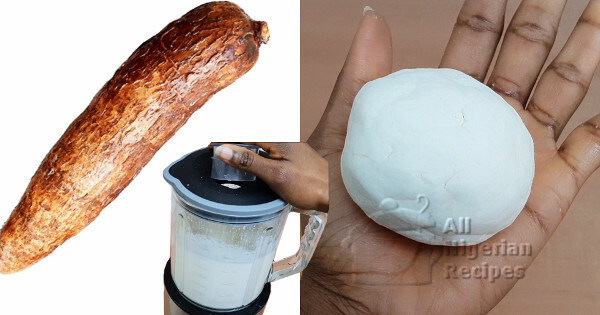 If you want to know how to make Cassava Fufu in a blender, Click here for the process. 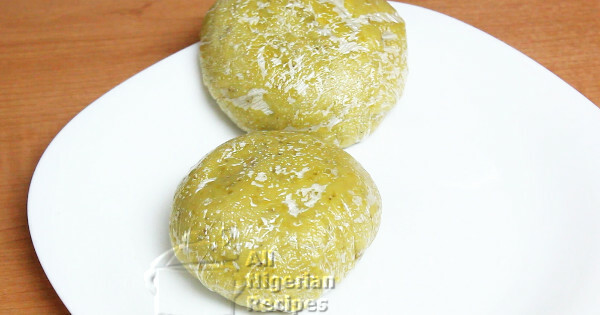 Tigernuts Fufu is one of the most healthy Nigerian fufu meals made with tigernuts. 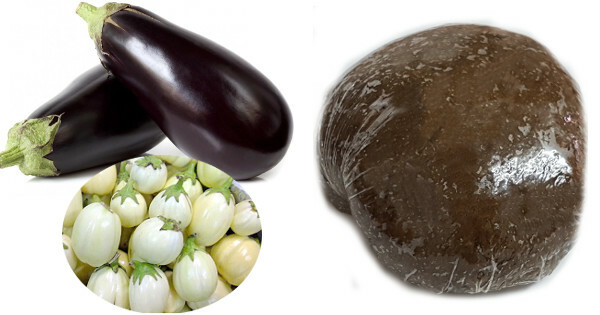 If you love eggplant, this is an opportunity to use it for a fufu meal. 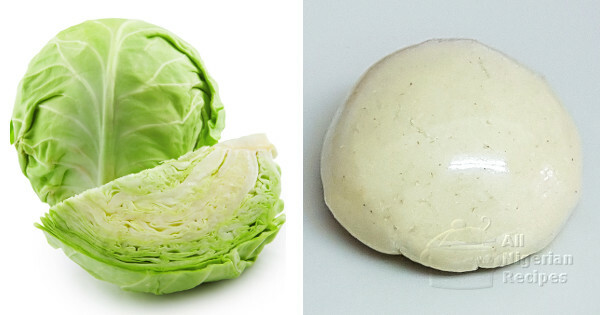 If you have not, it’s healthy, you need to try it. 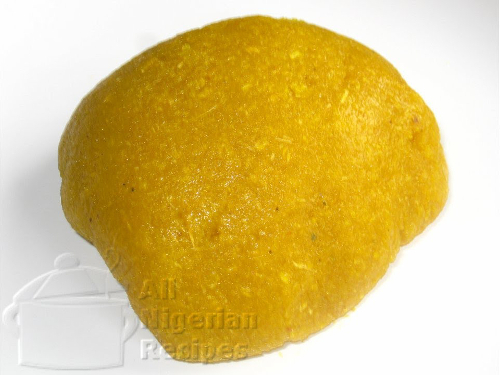 Nni Oka which literally translates to Corn Fufu does not contain as much corn as you would expect. 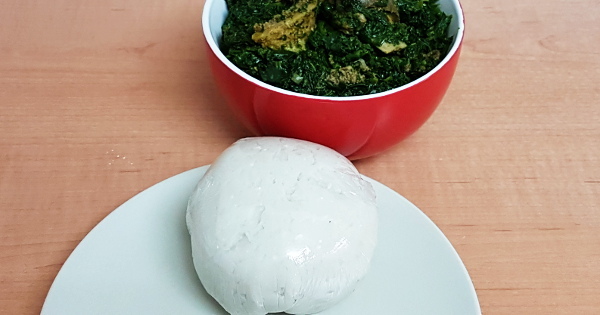 It is the fufu meal that Nigerian caterers run to when they want to feed a large crowd at a reduced cost. 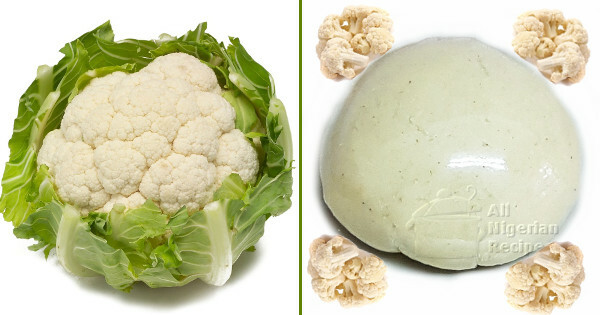 If you do not like the taste of Cabbage Fufu then Cauliflower Fufu will be your next option because it tastes much closer to the classic fufu meals. We are on operation Everything Must Be Fufulized! Including leafy vegetables! Join the movement. 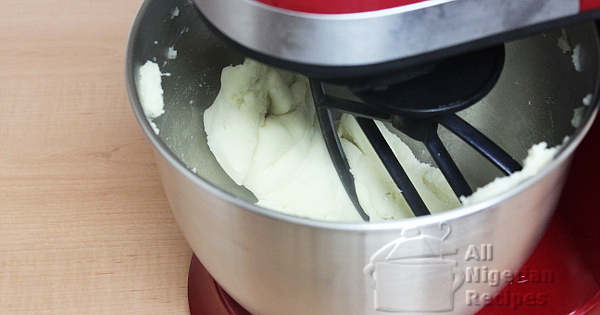 If you have a stand mixer, you need to make it work harder by using it to make Pounded Yam. You don’t have a stand mixer? But you have a blender? 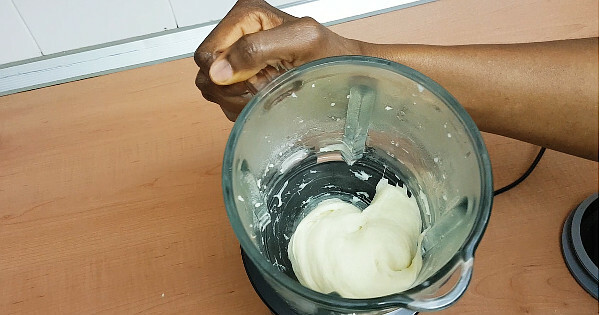 Your blender may be strong enough to make Pounded Yam. Find out. 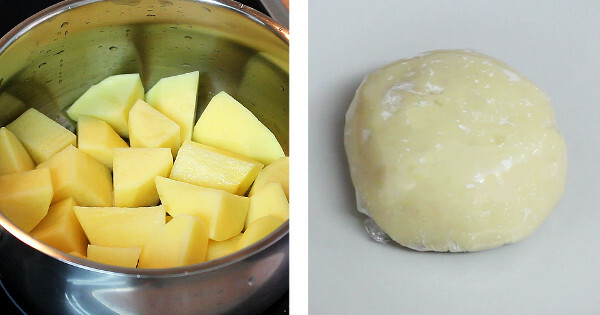 Potato Fufu is in a league of its own when it comes to fufu recipes. It’s not as straight forward as you think. 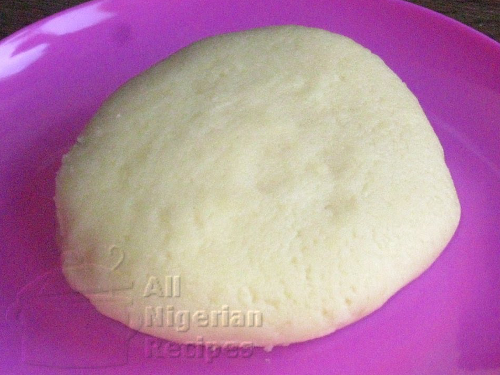 Plantain Fufu recipe request has been sitting in my list for the longest time. Finally, I am showing you how. Oatmeal Fufu, made from your favourite breakfast grain Quaker Oats keeps you fuller quicker and for longer making it great for weight loss. 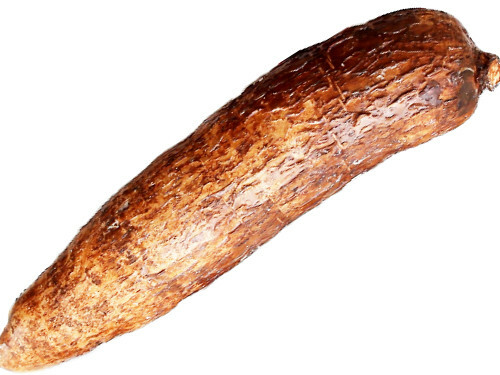 Cocoyam Fufu is another fufu recipe you can add to your Nigerian menu if you can buy cocoyams where you live. 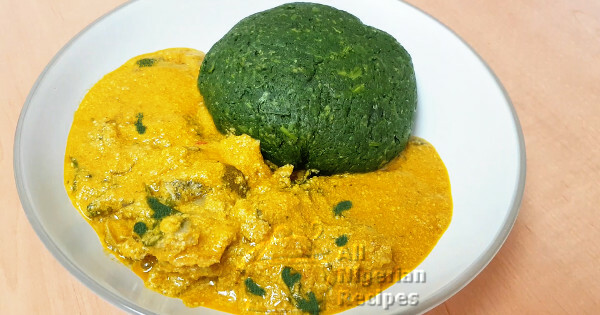 A colourful fufu recipe and it is low carb too! I love it because it does not have a sweet taste! 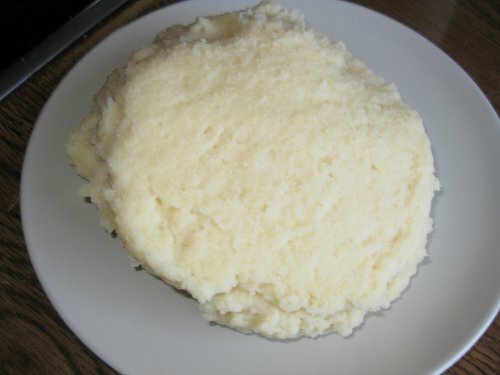 Semolina fufu recipe is very popular because of its soft and smooth texture. 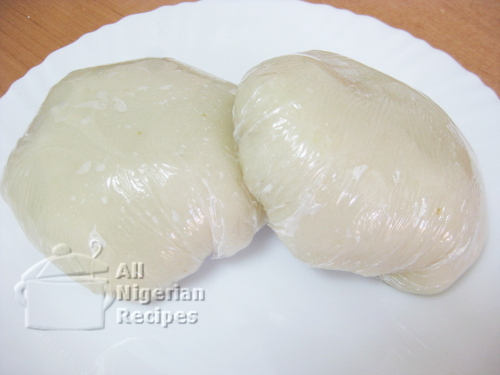 If you want a soft Nigerian fufu meal, Tuwo Shinkafa makes a great choice! 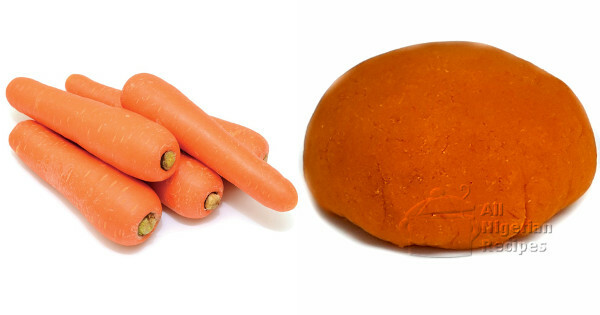 Chew it, drink it, swallow it! That’s how versatile these Garri grains are. 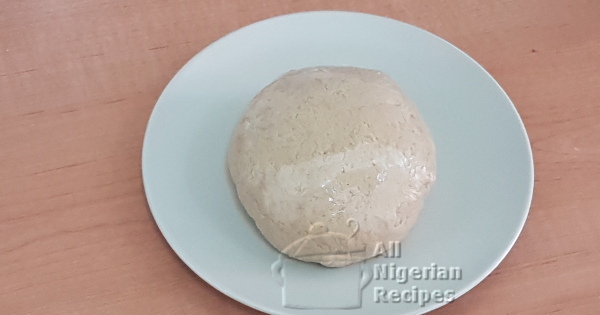 Perfect stretchy Pounded Yam made the traditional way, in a mortar. So easy on the mouth but not so easy to make. Do you know how?